Do you struggle to cope with your frizzy unruly hair? If so, our Keratin blow dry could come to your rescue. There are several names for this type of treatment, such as Brazilian blow dry, smoothing treatment, or semi-straightening treatment. In our view, this product should not be sold as a straightener, however, in many incidences, clients have said that their hair became straight and smooth after their treatment. Amazon shine (our preferred brand) fills the gaps in broken or damaged hair with keratin, which is a protein that our hair is already made of. Using heat after the treatment has been applied, will seal the hair full of protein leaving it plump and shiny. This effect can last up to 5 months and will need doing again after it has grown out. Clients who have this treatment say their hair has never been so manageable and for extra thick hair, will take half the effort and half the time to dry! It is a harmless treatment although in the early days when it first came out, several years ago, it was found to contain formaldehyde but stringent laws preventing its use means the product is perfectly safe. 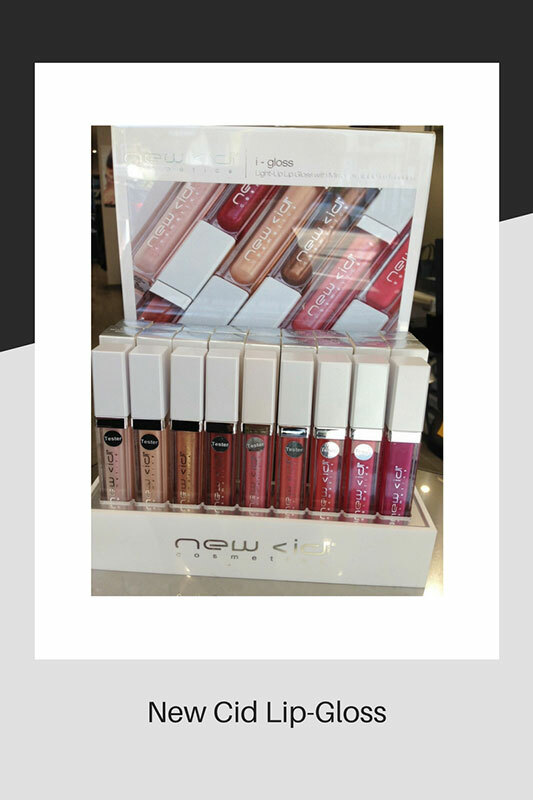 We have introduced a range of lip-gloss into the salon. These come in 9 popular shades and have a light in the lid and a mirror on the side. This is handy to apply if you’re out or in the dark. They are glycerine free, keeping your lips moisturised but non-sticky. New Cid is a superior range of make-up products. We may introduce other products into the range, watch this space. Balayage is our most popular colour service currently. There are many different combinations of colours that can be used – Rose Gold is this summer’s trend. There are different ways of achieving the look and it will almost certainly depend on your natural hair colour and how much of the gold tone you require. 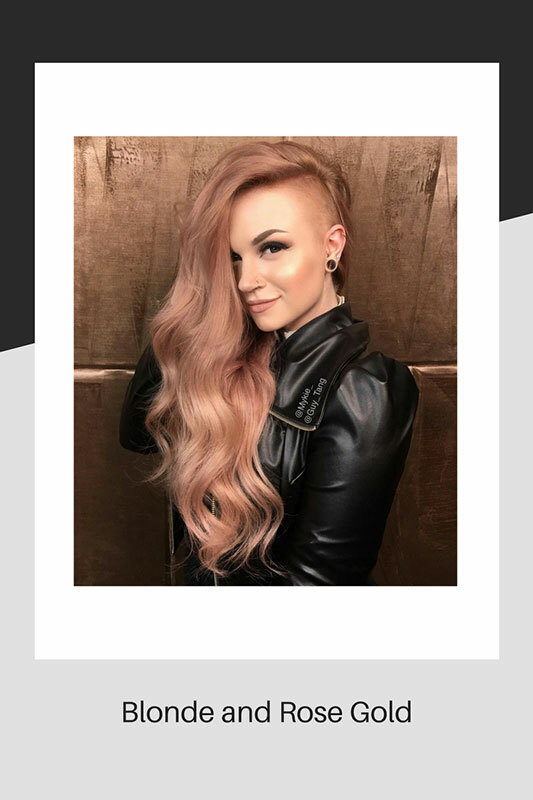 Rose Gold has a luxurious feel whether it’s a pinkier tone or copper gold it compliments light brown and blonde hair beautifully. Look out for some new products in the next salon blog! Questions, questions… Training and sun, sun, sun!